strong 3.1 per cent through the year to December 2015. 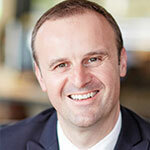 This was behind only NSW and Victoria, and well above the national average of 1.1 per cent. 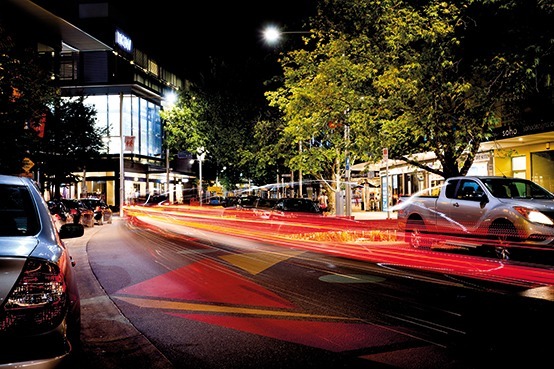 infrastructure projects to support jobs and has assisted the development of Canberra’s innovation sector. The Government is also a proud supporter of our education and research institutions which employ thousands of Canberrans. 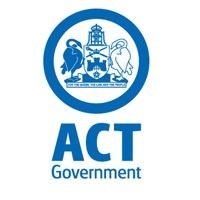 These figures again point to the strong record of the ACT Government in supporting the Territory economy to rebound from the Commonwealth’s cuts.